Today we’re going to continue our guide for entrepreneurs trying to build their businesses. Our first installment talked about creating a marketing strategy. In this section, we’ll focus on sales. to hire a veteran salesperson or two to go out and promote your product or service. But in reality, you’re just getting started, and you may have to be in “one-man-band” mode for a little while. That means being your own salesperson. 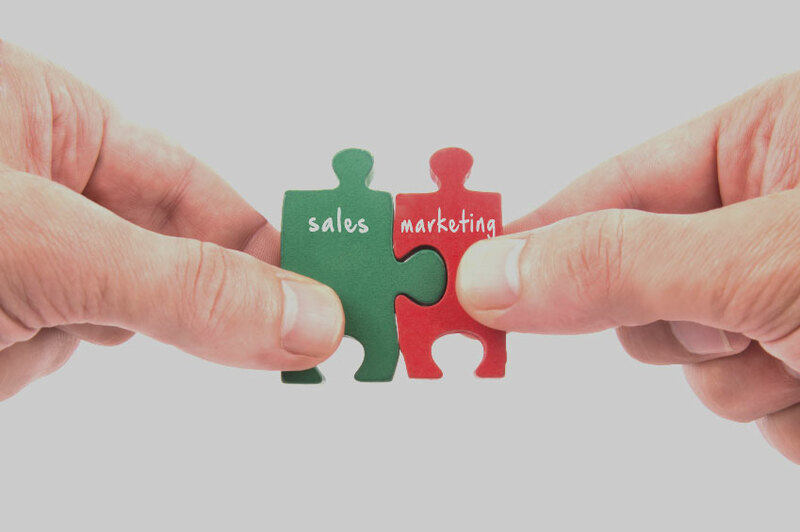 And while that might seem daunting, there are steps you can take to improve your sales. Imagine you’re in the marketplace in some long ago city. Instead of selling whatever high-tech product or process that you sell now, you’re selling fruit. People from all over the world are in the marketplace, everyone vying for their business. If this doesn’t sound all that different from the internet, well, you’re on the right track. The marketplace may be digital, and your product more high-tech, but it’s still tough to capture b2b buyers’ attention. Good salespeople are effective not because of their charisma or fancy techniques. They simply have good habits, while the ineffective majority of salespeople have poor habits. This AudioBlog compares seven of the most notable habits of highly effective and ineffective salespeople. It’s January. Did you exercise today? Avoid sugar? Stick to your promise to wake up an hour earlier? Don’t worry. It’s hard to keep to personal resolutions. But even if you can’t change yourself, you can always change the way you promote your business. 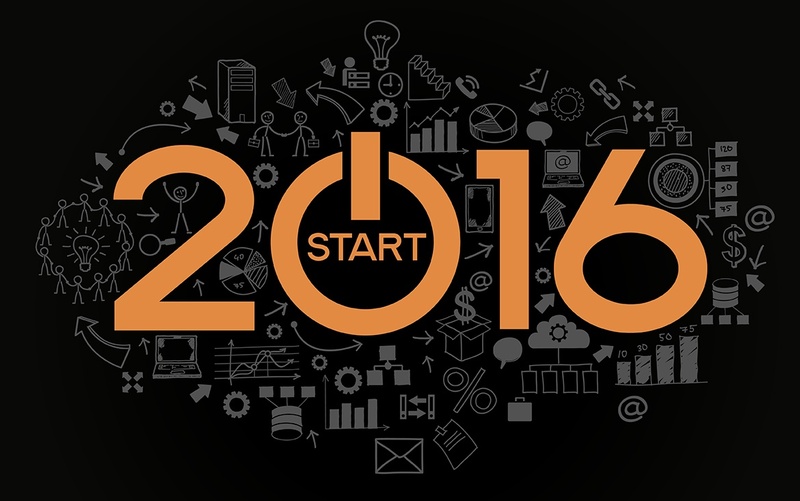 Here are a few things to focus on when planning a marketing strategy for 2016. 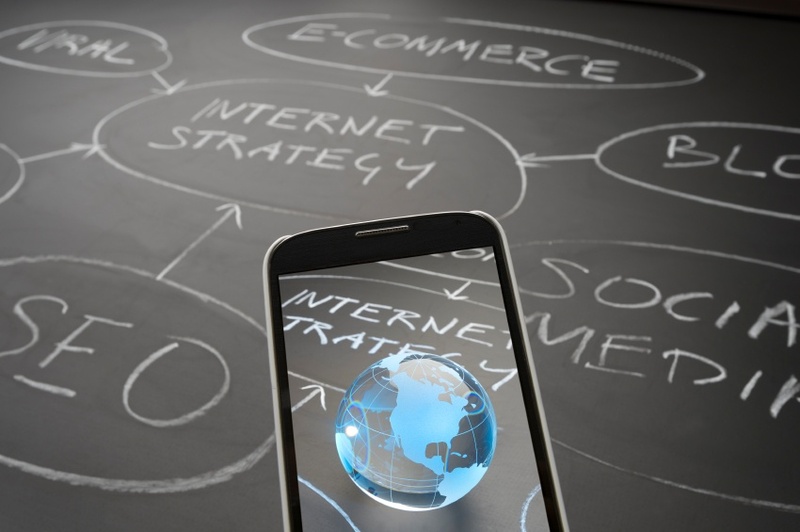 Your company’s blog can do a lot of different things. You can use it to showcase the range of products or services you provide or share company news. But does your blog generate leads? 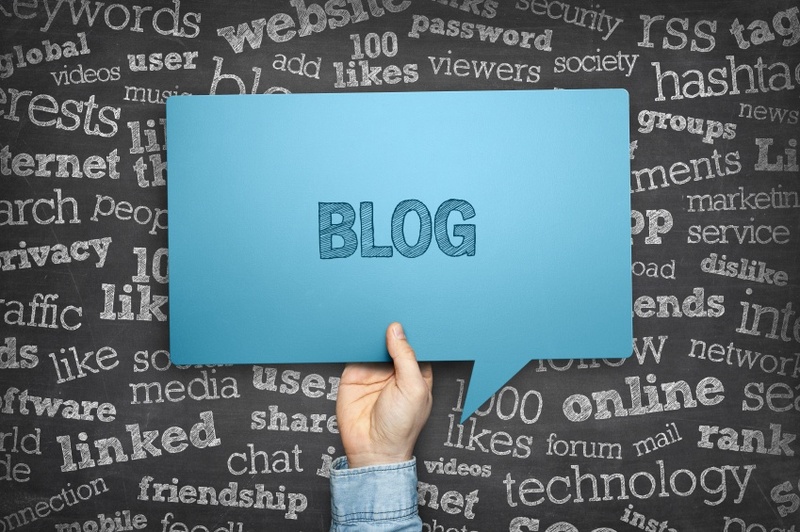 Here are five ways to make sure the content you create for your blog is fueling your lead-generation machine. It’s a question that’s worth asking again, as the gap between sales and marketing – whether it’s in perception or reality – is one that worries many companies. The closed loop is a system where sales and marketing collaborate using the data marketing gets from its analysis to qualify leads and generate better quality leads. It makes both groups responsible for following up and gets them to line up their goals.